Prom is in just a few short weeks for me and all anyone can talk about at school is what they're planning on wearing. I'm still not sure which dress I will be sporting that night, but I promise there will be many pictures to share after the big night! The ones I chose above are all stunning options that are unique yet pretty simple in their own way. 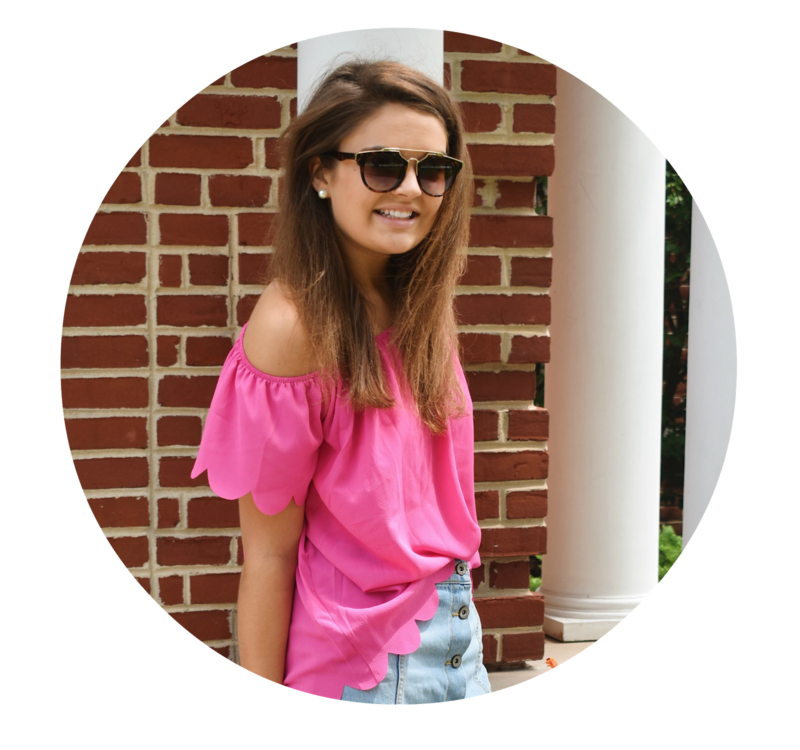 I love the 2 piece look that is really in right now along with the loose and flowy style (I tried on the light blue flowy one and it is gorg-eous!). You don't have to spend tons of money to find a dress you love - Rent the Runway is always an awesome way to "rent" a dress for the occasion. 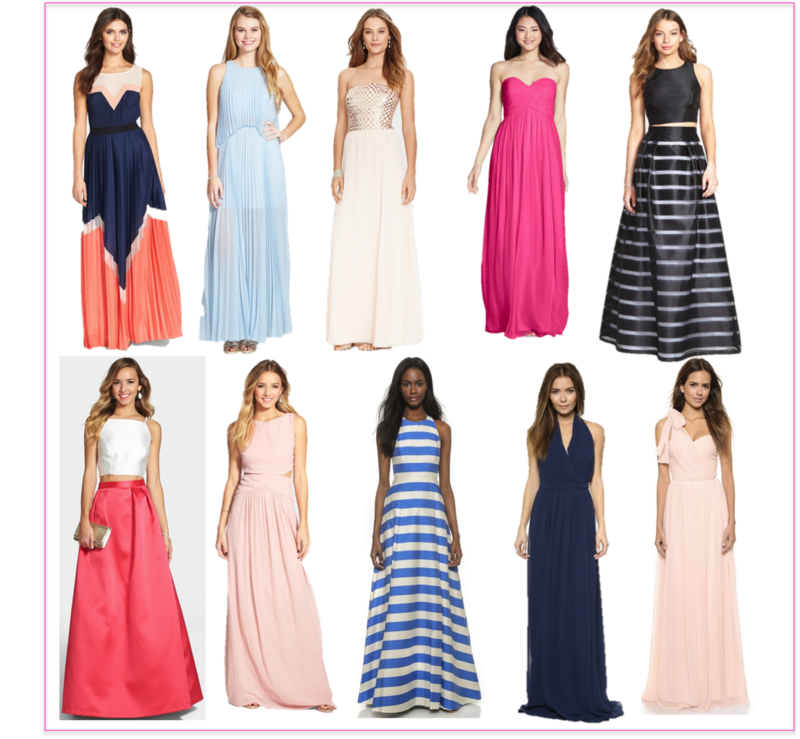 What is your favorite style for prom this year?